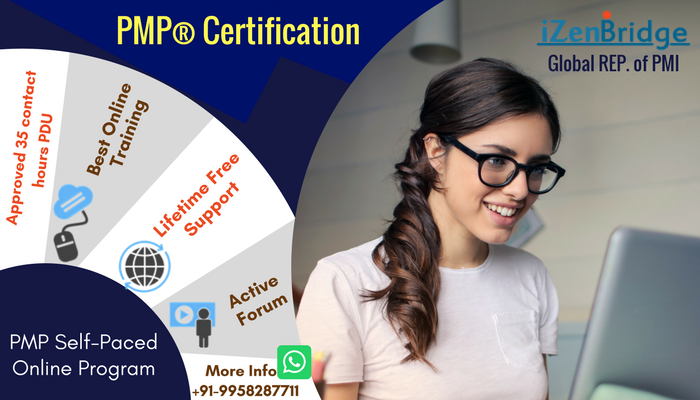 I knew there was a discount coupon for PMI_PBA cert exam mid of this year 2017. Do you see anything like that available right now or near future? Please share your thoughts. The discount was in the exam fee from the PMI for the limited duration. And there is no plan in the future.